It’s been a few years since we’ve updated the Books for Boys list, so we’ve upgraded just in time for the summer. All books listed would be equally enjoyed by girls. A good book is a good book. However, girls tend to read a wider variety of stories than do boys. Hence, this book list was born. Consider it a subset of great books rather than a separate list. Reading level and maturity varies greatly from child to child. The age guidelines are approximate. Many younger children may be ready to read books that appear on the older kids’ list, while some big kids may need to read easier books in order to build confidence and fluency. Many of the books I’ve suggested are out of print. However, you can find them fairly easily at addall.com, which is a virtual clearinghouse for used books. I’ve also stumbled upon great finds at ebay. And anything else written by Sally Lloyd Jones. One of my personal favorites for my Sam. If a two-year-old could write books about his life, this would be the product. A boy and his adventures with his horse. Beautiful illustrations. Everyday life of a little boy and his toddler sister. Probably the most iconic books from my boys’ early years. Although out of print, they are worth the hunt. The first book in the series, Dan Frontier, is written with few words and a large illustration on each page. As the series continues, there is a slow progression to smaller (and more) words on each page, and fewer illustrations. Readers become familiar with the characters and storyline, so they are less intimidated as the reading becomes more challenging. 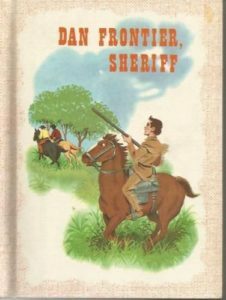 I should note that my son read a rather comprehensive biography on Daniel Boone, and Dan Frontier had strikingly similar friends and adventures. 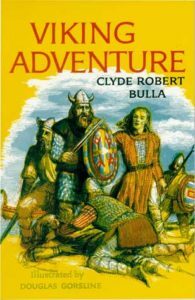 The Dan Frontier series provides plenty of exciting adventure and action. It may be my favorite. A close second to Dan Frontier in our house. 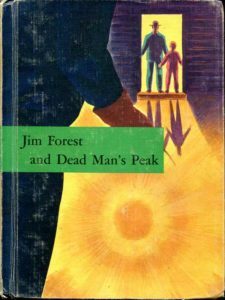 Titles like Jim Forest and the Bandit and Jim Forest and Dead Man’s Peak live up to their adventurous names. These readers are out of print but easy to find online. 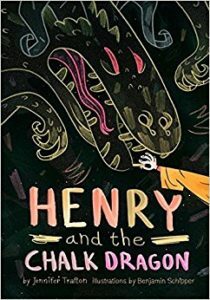 They illustrations are gorgeous and the stories engaging. If you’re familiar with the writings of Makoto Fujimura or Andy Crouch, Kate Seredy distills their messages on “Culture Care” and “Common Good” into a beautiful, poignant picture book. (As an aside, I highly recommend Refractions and Culture Making as significant reading for parents.) Anything written by Kate Seredy is worth reading and owning. Because we all need to know that we’re part of a much bigger story. 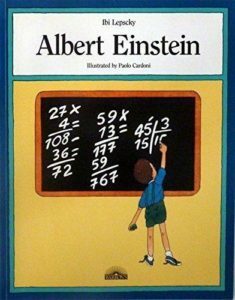 Every child (age 9-90) should have a copy of this book. 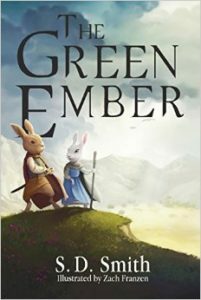 A delightful new book full of magic and adventure. Giddyup and order before it’s out of stock. Again. 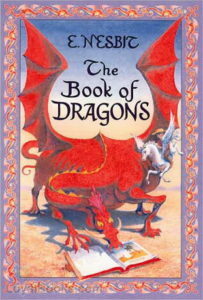 The trilogy is a great read-aloud for younger children or independent reading for older kids. 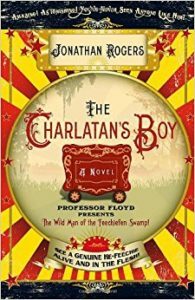 The Charlatan’s Boy was one of my personal favorite books read last year. The characters have become ingrained in our family culture. If anything goes wrong or missing – a feechie did it for sure. Accurately described as “A new story with an old soul.” This is a beautiful book full of danger, courage, and the power of hope. And who doesn’t love rabbits with swords? 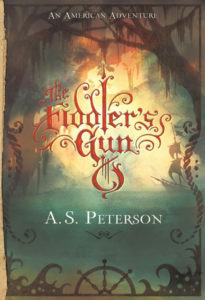 The Wingfeather Saga by Andrew Peterson – Don’t miss this one. A family favorite. One of our favorites. Everything by Nesbit is worthy of reading, and of reading aloud as a family. She was the first author to bring fantasy into the everyday life of children (rather than children leaving our world to escape into fantasy). Incredibly well written and delightful stories. A favorite of C.S. Lewis. 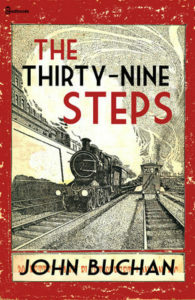 Any book written by Edith Nesbit is worth owning – in hardback. 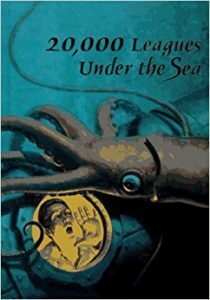 I’ve been significantly impacted by Wilson’s book, Notes From the Tilt-A-Whirl (if you haven’t read it yet, you should), and was delighted to learn that he had a series of books that my boys could read. 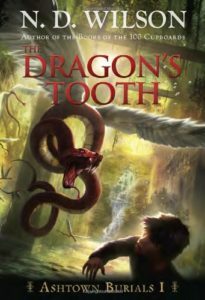 Wilson masterfully explores the nature of good and evil throughout his books (I’m holding off on my 9-year-old reading them until she’s a bit older) – ancient truths wrapped in great story. We’ve become bona fide N.D. Wilson fans. Imagine James Bond – 007 written for children. Swift uses science, technology and adventure to save the day. Amazing, really. Many a contraption in my house was conceived here. Learn to build Shoelace Darts, Clothespin Catapult, Penny Bombs, Airsoft Pen Poppers, Ping Pong Zookas, and more. 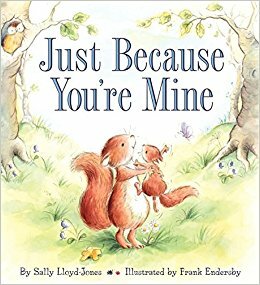 A poignant read-aloud for fathers and sons. You can download for free here. Perhaps the best explanation of the battle between good and evil that rages within all of us. Powerful message for adults as well as children. Grace embodied. One of my favorite series. Great to read aloud as a family or individually. Freddy the Detective is at the top of our list. 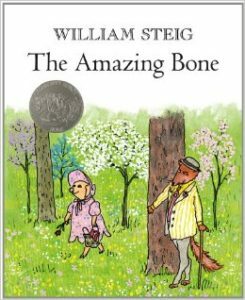 If you’re looking for a father/son read-aloud, look no further. 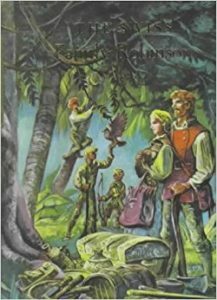 My husband has read through most of this series with the boys, and he’s enjoyed them as much (or more) than they have. Don’t let the title fool you – great for boys. We’ll read this one again and again in the years to come. We just discovered this series, and my son insisted that it be added to the list. 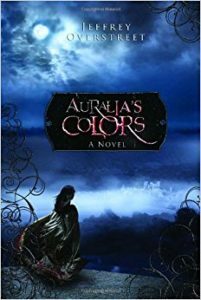 He described the books as a cross between the Susan Cooper and Lloyd Alexander novels. You can read Overstreet’s thought-provoking piece on “Christian” fantasy here. My son advised me that this could easily be on the younger “Chapter Books” list – You make the call. My kids love all of Wilson’s books – both on paper and on audiobook. These books have been read and re-read by my pickiest readers. One of my personal favorites. It gets better every time. 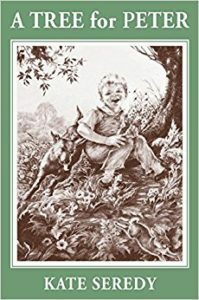 In addition to the tiles listed above, I’d highly suggest beginning to collect (and read) the large selection of classics from the Illustrated Junior Library. 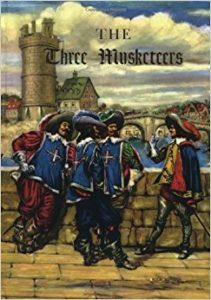 Although you can find plenty of these books online, it’s worth your time to peruse used bookshops to find many of the out-of-print titles. 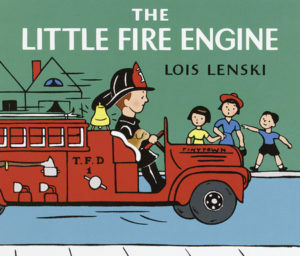 What are your favorite books for boys? This is a great list! I’d also highly recommend Meindert DeJong’s The House of Sixty Fathers. 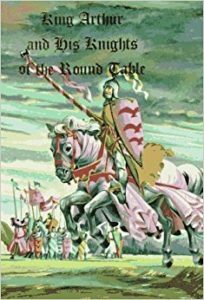 Trying to find the King Arthur series mentioned by the author Michael Talbot. I am not finding anything listed by him. Try Hudson Talbott. I think that might be a typo. Gina was right. Typo, indeed. Said typo has been remedied. Thanks! This is a wonderful list! My five young’uns have enjoyed many of these, and now we have some fabulous new suggestions. Thank you! No complaining… Just asking. Is it just me? None of the links seem to be working. Is there a list for girls? Yes, please! I’m especially interested in a girl’s parallel series for Dan Frontier & Jim Forest.